Home » News » Taboo for Saudi Arabia. 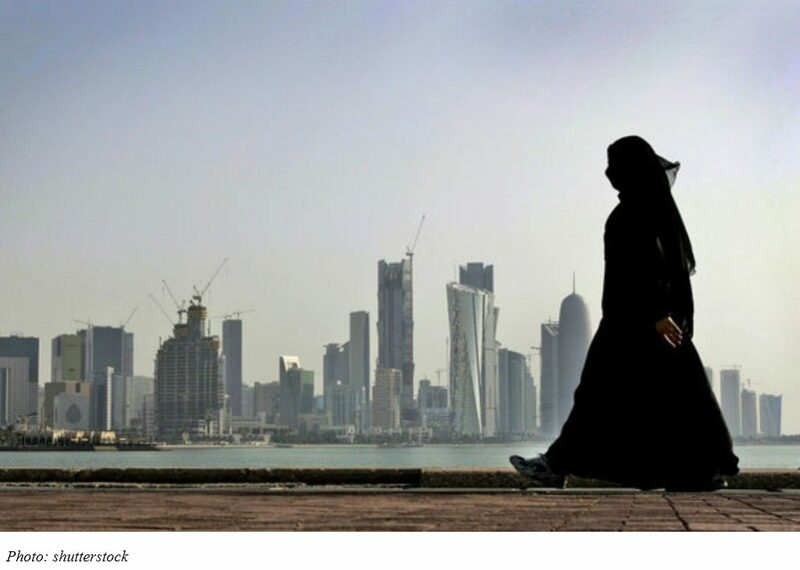 Surrogacy, improper in vitro fertilisation and unauthorised gender reassignment measures are all punishable by law, announced the Saudi Arab’s public prosecution on its official Twitter account. According to State institution, perpetrators of these crimes will face fines of between SR200,000 ($53,300) and SR500,000 or up to five years in prison, in addition to having their operating or medical licences revoked. The provisions were made in accordance with Saudi laws pertaining to fertilisation, utero-fetal and infertility treatment. Violators will be jailed for up to five years or fined SR5 million ($1.3 million). In addition, their plants will be temporarily closed or their vessels temporarily confiscated for up to 90 days. Repeat offenders will incur double the penalties. Moreover, violators will incur the costs of removing the waste and repairing the damage caused.